The lamb was orphaned during an Alaska Department of Fish and Game research project that involved capturing and collaring lambs. The lamb’s mother left the area and they could not be re-united. ADFG regrets that this happened, but behavior of this ewe was very unusual. In 108 of 109 lamb captures ewes remained nearby and were successfully re-united with their lambs. 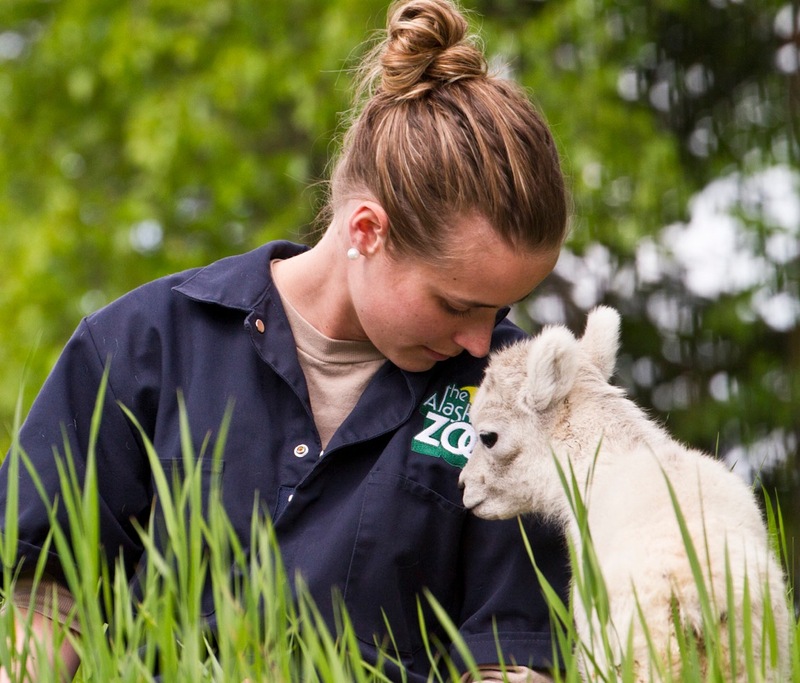 ADFG donated the lamb to the Alaska Zoo where it will help educate Alaskans and visitors about Alaska’s wildlife.